I am a licensed Thrive Consultant ® based in Streetly, West Midlands. I also offer a successful Skype service for clients who live further afield. I have had a rewarding career in education for many years and have had the privilege of teaching children from a range of ages and backgrounds. During my previous career as a police officer I also gained valuable life skills and insights. Such experiences have enabled me to enhance and complement my role as a Thrive Consultant ®. 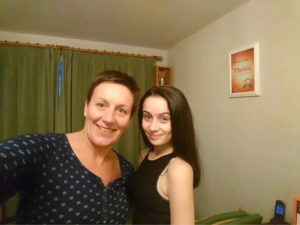 I first encountered The Thrive Programme ® when seeking help for my then 12 year-old daughter who was suffering extreme anxiety due to her emetopobia. Over the years we had tried many interventions and types of therapy, all of which were unsuccessful. In just a few weeks of going through The Thrive Programme ® my daughter was able to overcome her anxiety and move on with her life. As a family, we were so impressed with the life-changing results gained from The Thrive Programme ® I decided to train as a consultant myself to help other adults and children struggling, as my daughter was. I am enthusiastic and passionate about helping both adults and young people to, not only overcome obstacles that are holding them back, but to empower them to thrive in all areas of their lives. 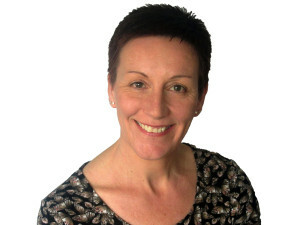 When going through The Thrive Programme ® with me you will find my sessions supportive, engaging and fun! Although sessions will be structured, I will also individually tailor them to ensure that, together, we achieve all your desired outcomes in an informal and interactive manner. Through your effort and commitment to this programme you will be able to live your life to the full by overcoming the difficulties holding you back, achieving your goals and Thriving in life! 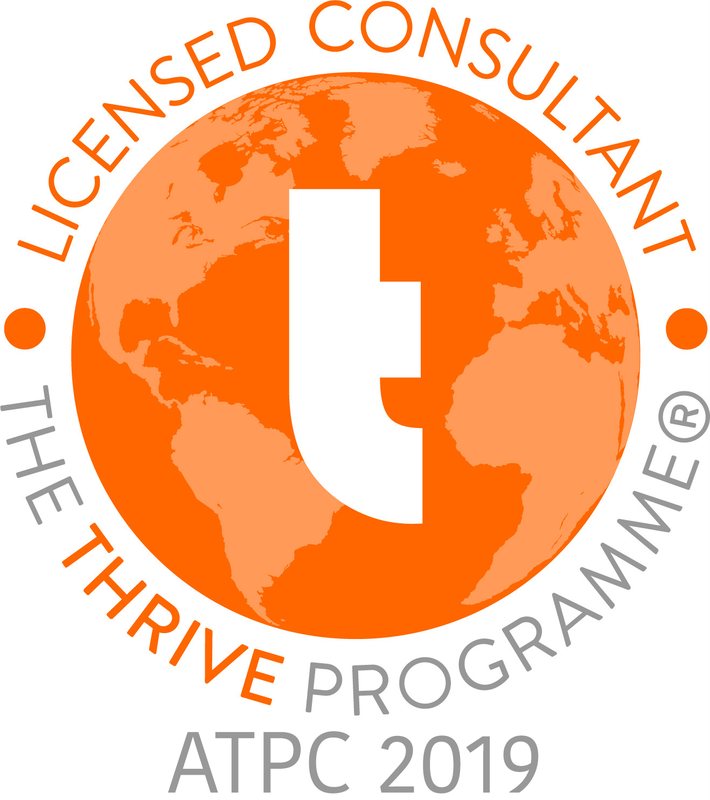 You can be assured that confidentiality and The Thrive Programme® code of ethics is adhered to at all times, as a Thrive Consultant ® I am bound by the ATPC Code of Conduct and Ethics. I can also offer The Thrive Programme® via Skype! It has now been 3 years since Molly went through The Thrive Programme® – that is 3 years free of emetophobia and anxiety. Well done Molly, we are very proud of you.